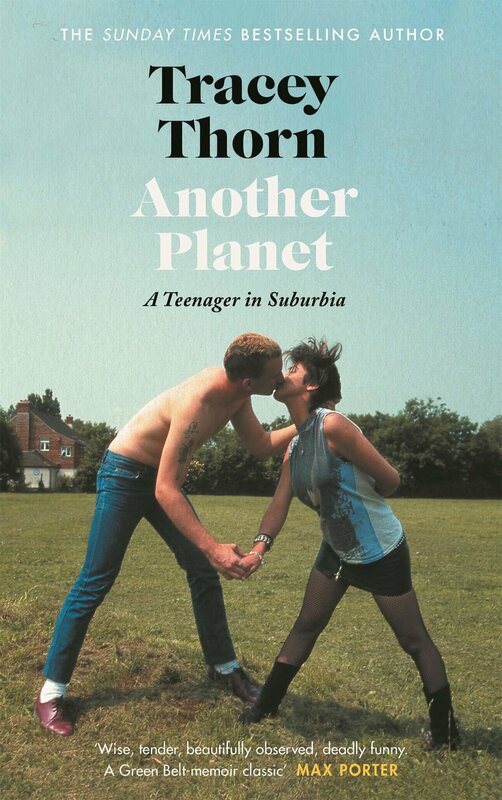 Tracey Thorn, the singer-songwriter and one half of the band Everything But the Girl, now feels like she lives a conventional middle-class life in north London, with her three children and partner of over 30 years. Even this apparently settled life doesn’t stop her father commenting: “Oh, Tracey. She’s from another planet.” We shouldn’t be surprised. After reading Thorn’s first memoir Bedsit Disco Queen, he said “I never knew Tracey was so into music”—this about a woman who has sold over nine million records.